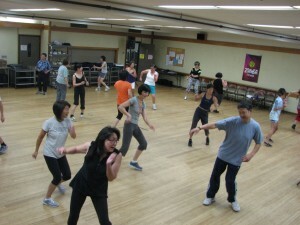 The Japanese Cultural and Community Center (JCCCNC) is a great place to meet new people and hang out with old friends. Come check out some of the social activities at the Center. Tuesday, 10:30 a.m. - 12:00 p.m. Interested in finding a social network for yourself and your young one? 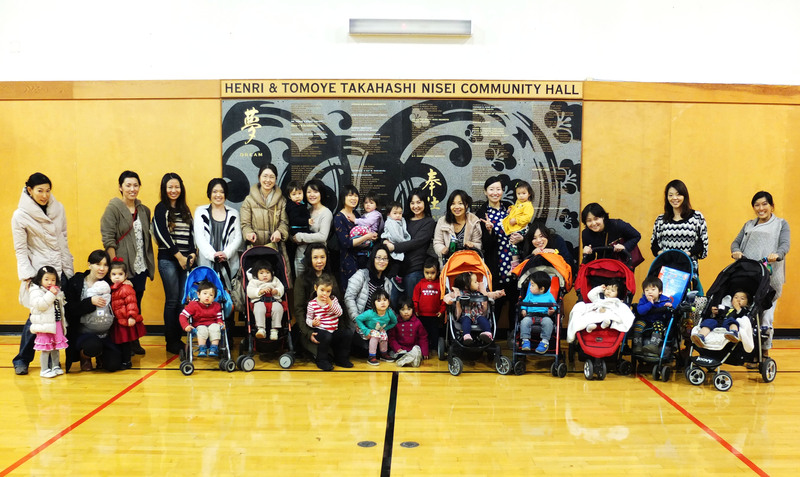 If so, join our Bambi Playgroup and meet other Japanese speaking families. Call us at (415) 567-5505 or email programsevents. 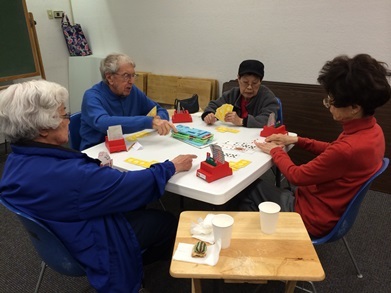 Friday, 12:30 p.m. - 4:00 p.m.
Keep your mind sharp while playing bridge in a fun, social environment. Call us at (415) 567-5505, email programsevents or click the banner below. 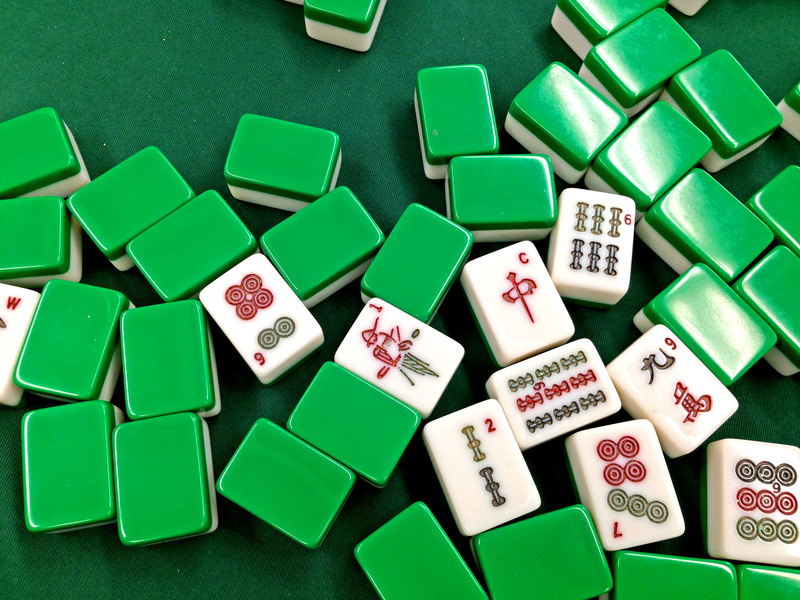 Engage in social activity and develop creative strategy skills by playing the Chinese tile game Mah Jongg. Call us at (415) 567-5505, email programsevents or click banner below.